Recommended by pediatricians, our 3-step process, including our exclusive warm air technology, is 99%+ effective in killing both lice and their eggs. Call now to speak with one of our lice doctors at one of our lice centers of America to learn more about our treatment options. Traditional drug store products no longer work because Super Lice are pesticide resistant. 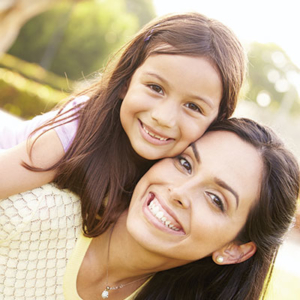 We have performed over 500,000 treatments at our lice centers of America with less than a 1% re-treatment rate. * Get the facts. We end the nightmare of lice by dehydrating lice and their eggs in one easy treatment. Our FDA-cleared† AirAllé(Air uh-lay) technology is recommended by the American Academy of Pediatrics* because it works. Our treatment is completely pesticide free and even kills Super Lice. Call a lice doctor today to get lice advice or to book an appointment.